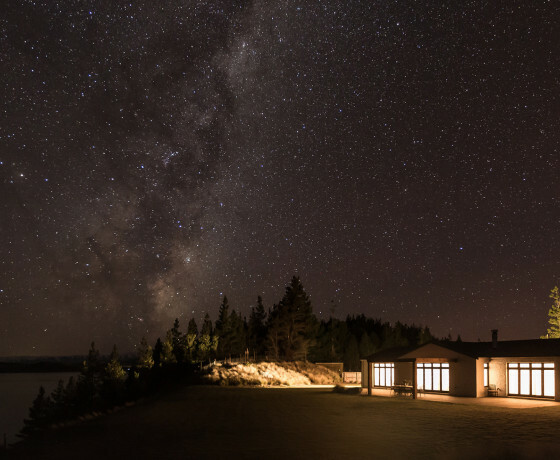 Thousands of glittering constellations simply take your breath away in the Mackenzie Region. 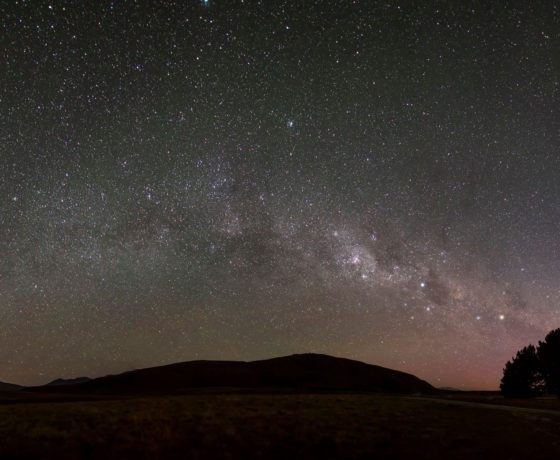 In 2012, the 4300sq km area was declared as the Aoraki Mackenzie International Dark Sky Reserve is the southern hemisphere’s sole dark sky reserve and one of only eight in the world. With “light pollution” strictly controlled this is a stargazing experience that is second to none. Around the world, the ability to see stars is diminishing due to light and air pollution. 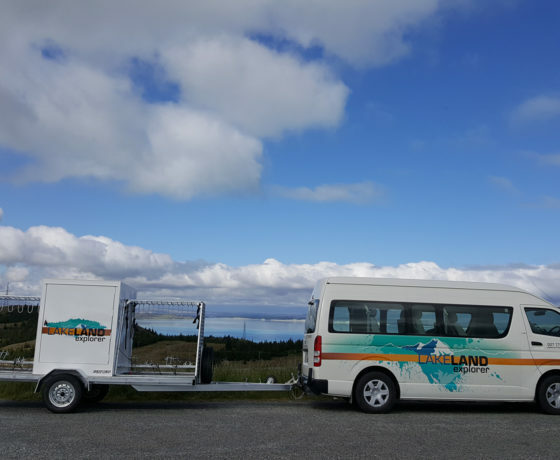 As the Mackenzie Region is almost totally free from light pollution, “to put it simply, it is one of the best stargazing sites on earth,” Bob Parks, Executive Direct of the International Dark-Sky Association. Explore southern stars under the skies of Aoraki/Mount Cook National Park. Views of the milky way, distant star clusters, planets, and nebulae. 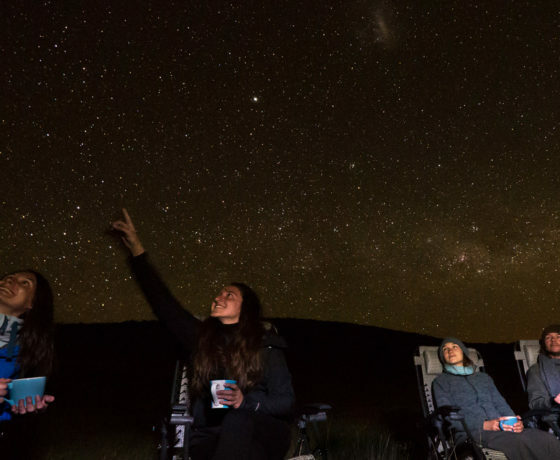 Bike, explore or stargaze - a customised adventure you won't forget! Walking, stargazing & photography workshops plus private guiding options. 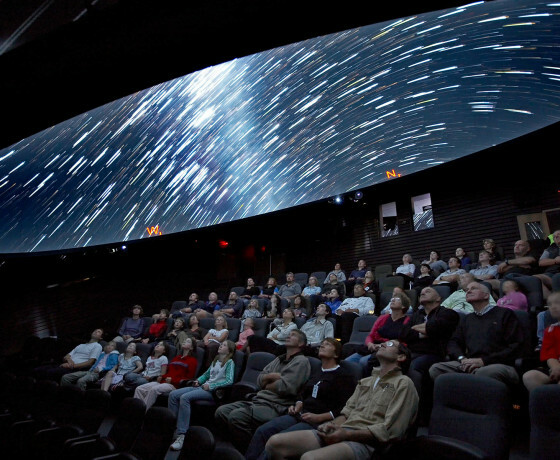 Explore the universe using the latest stargazing technology. 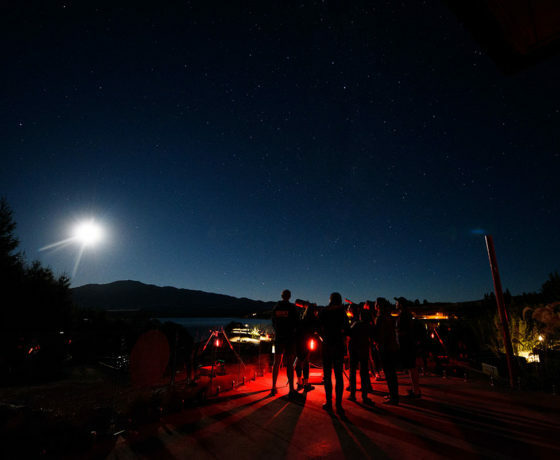 Lake Tekapo’s leading small group 360° stargazing tour! Showcases the Aoraki/Mount Cook region and its place in the universe. 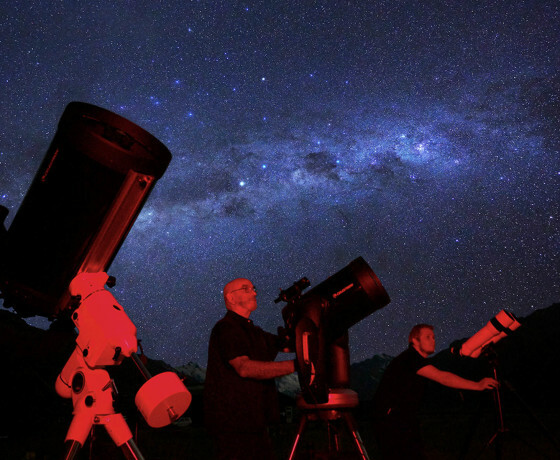 Unique and unforgettable stargazing tours in an exclusive mountain setting. 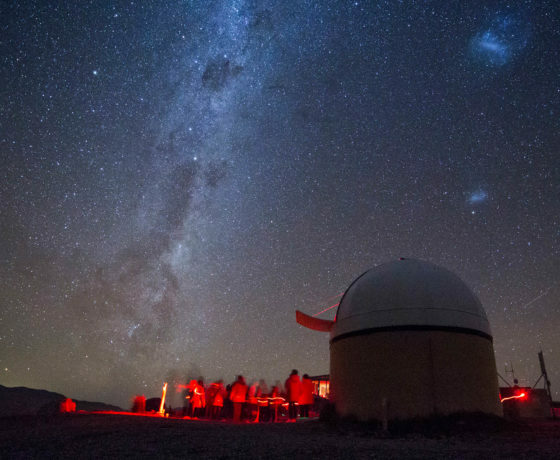 The ultimate in stellar relaxation, a stargazing experience in the hot pools!